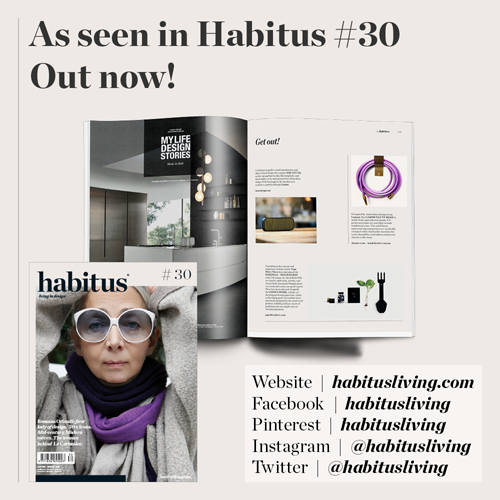 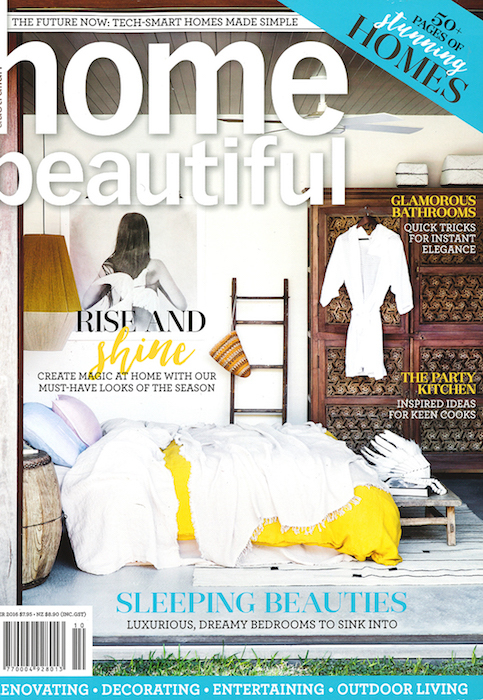 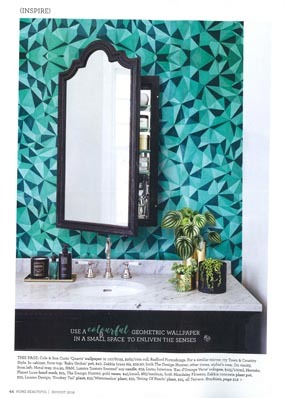 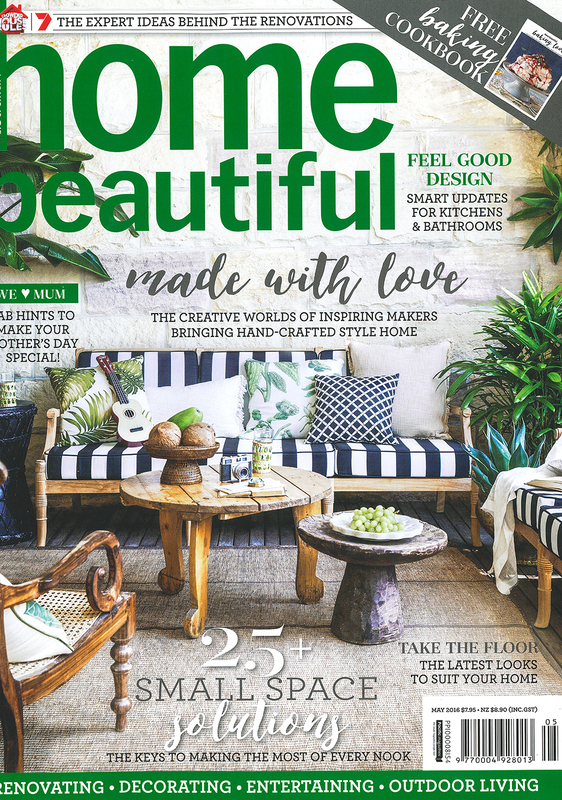 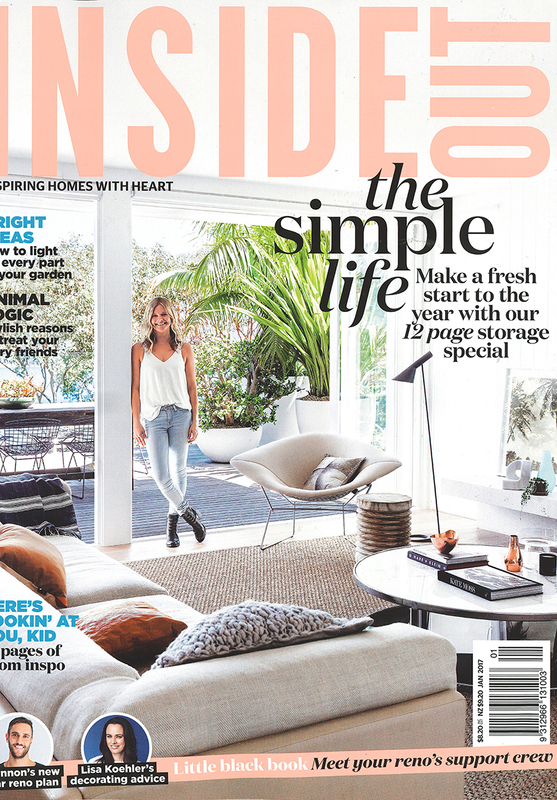 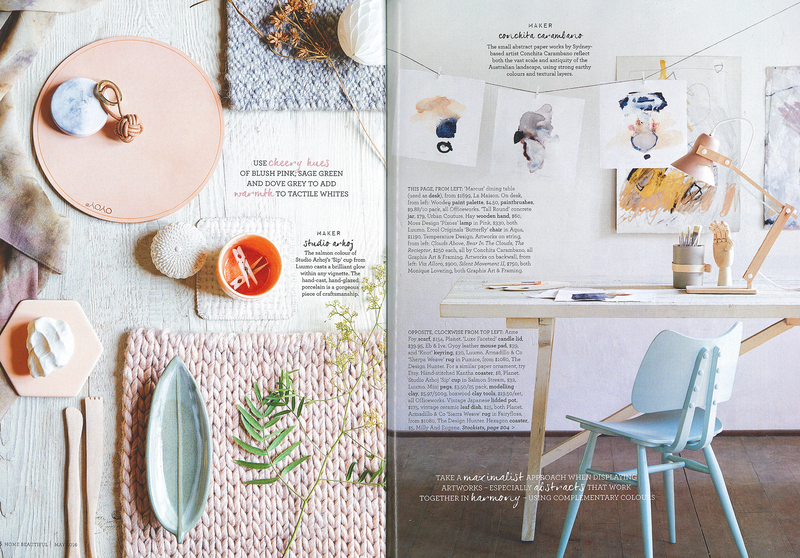 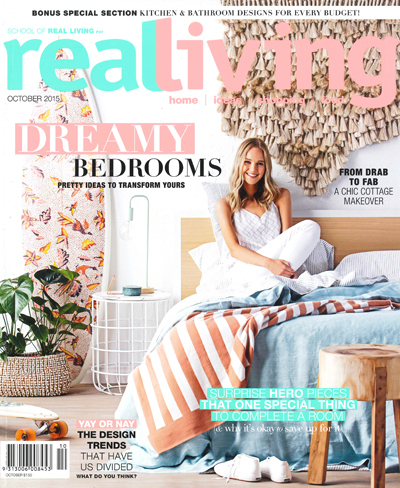 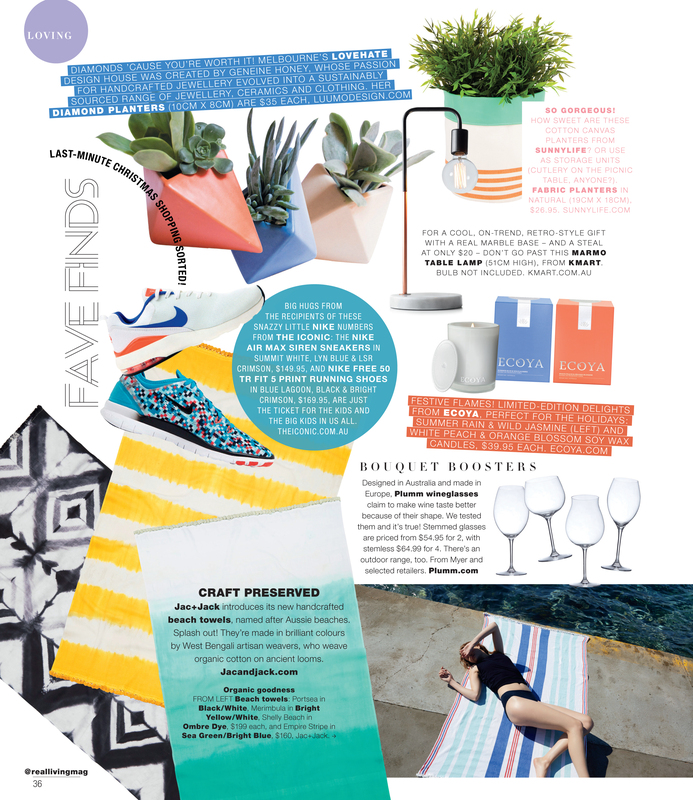 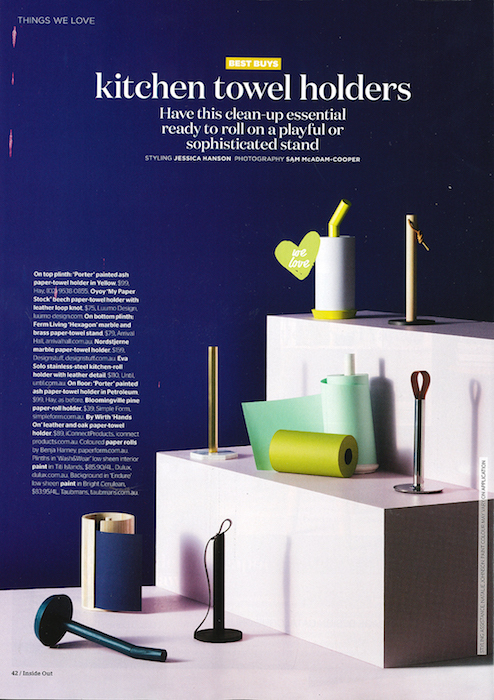 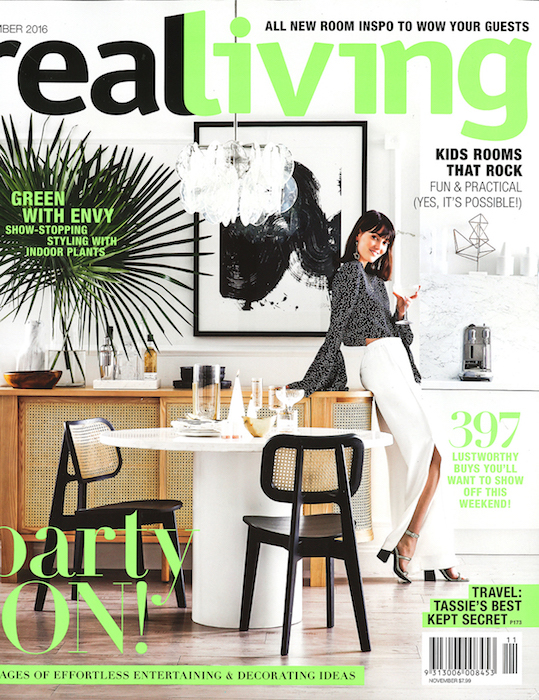 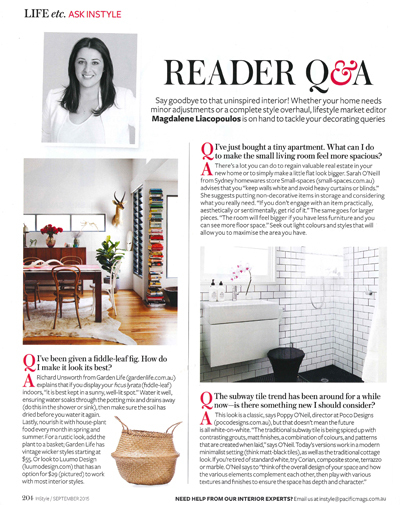 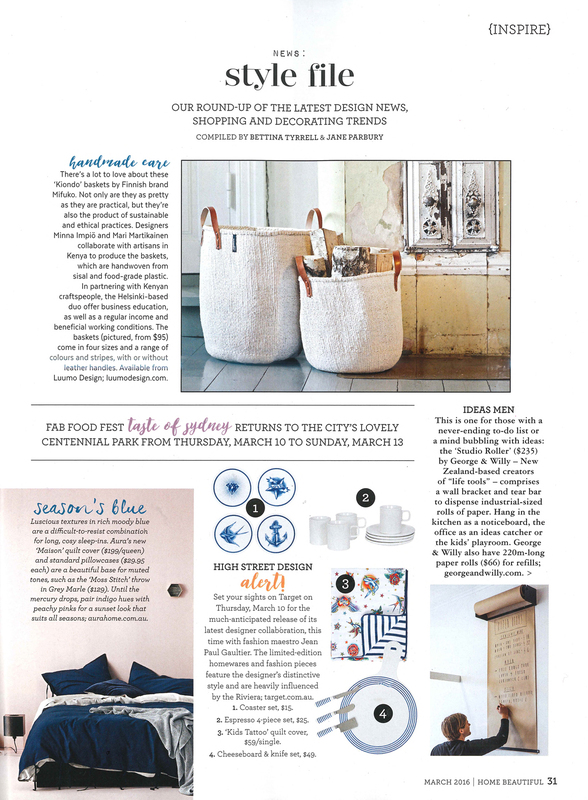 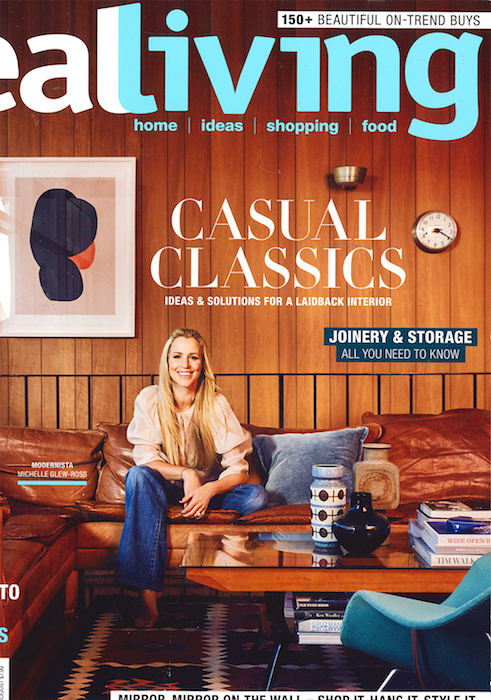 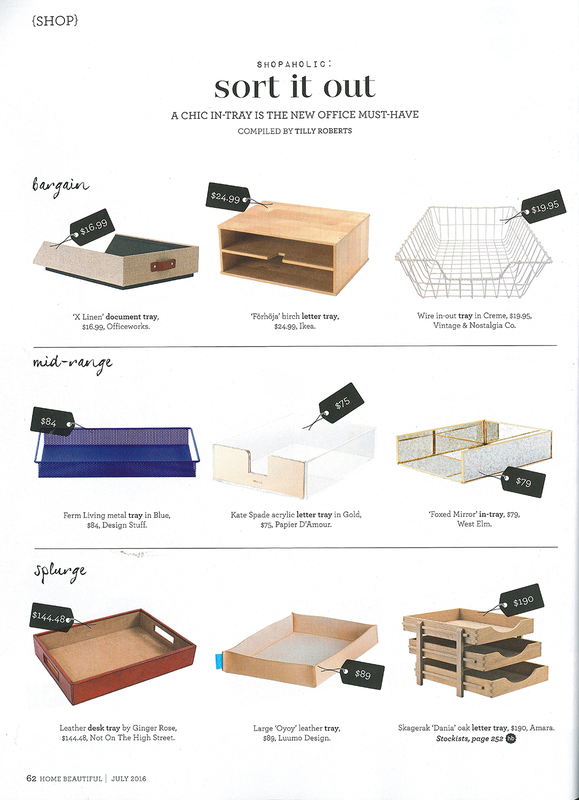 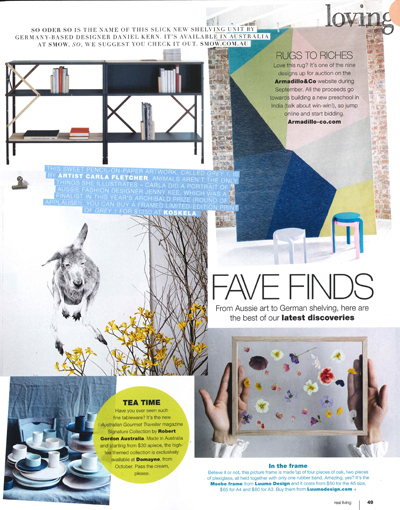 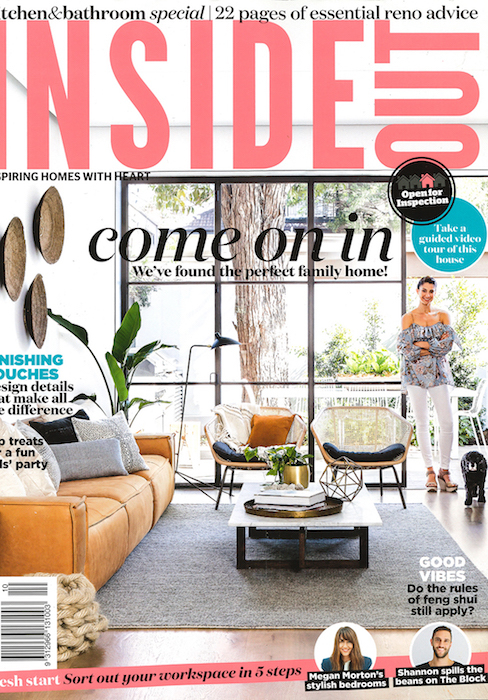 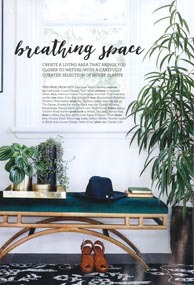 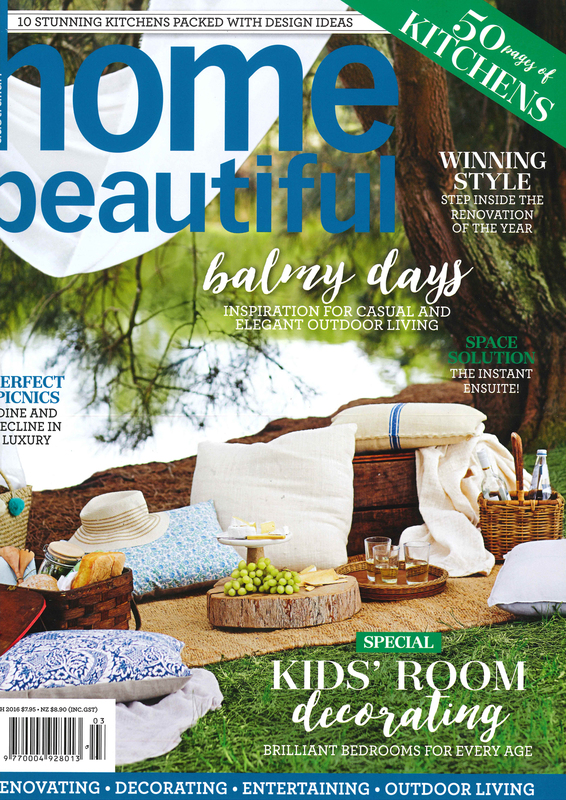 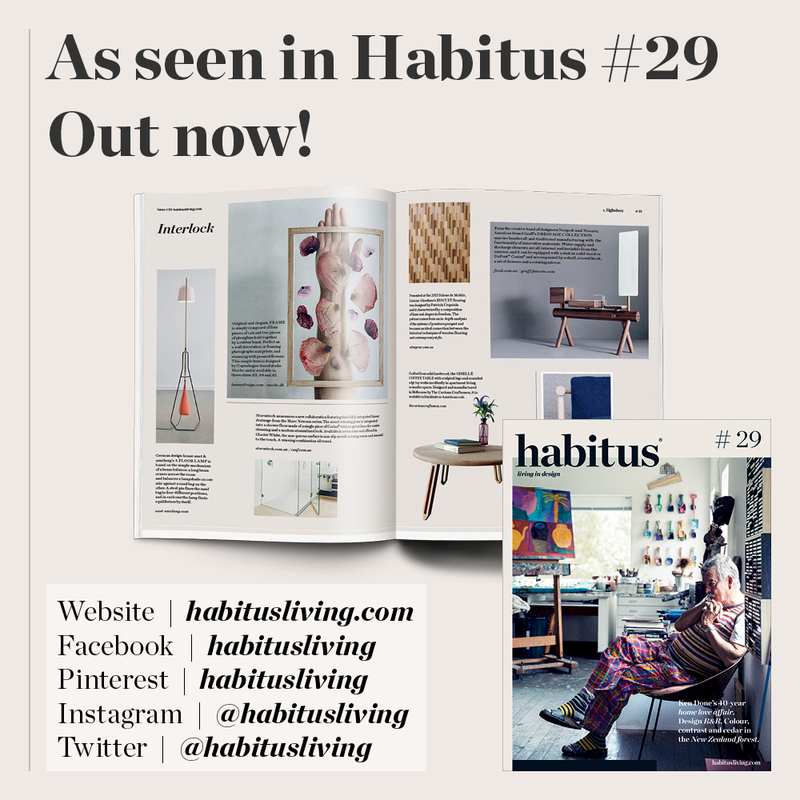 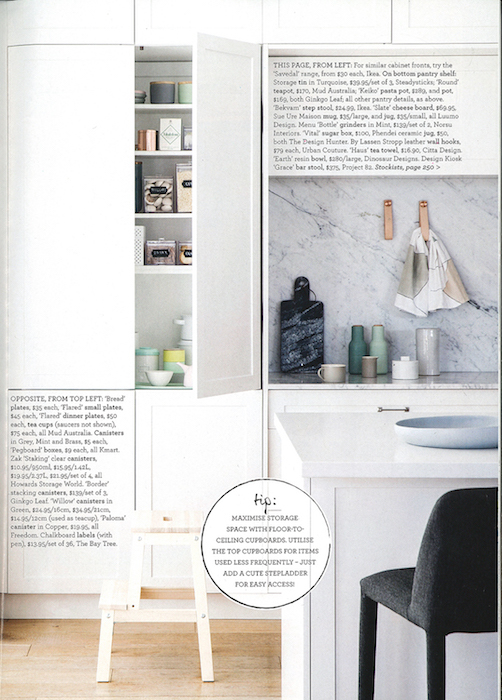 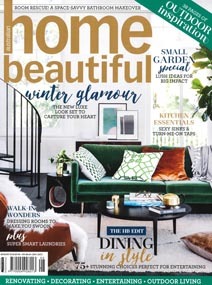 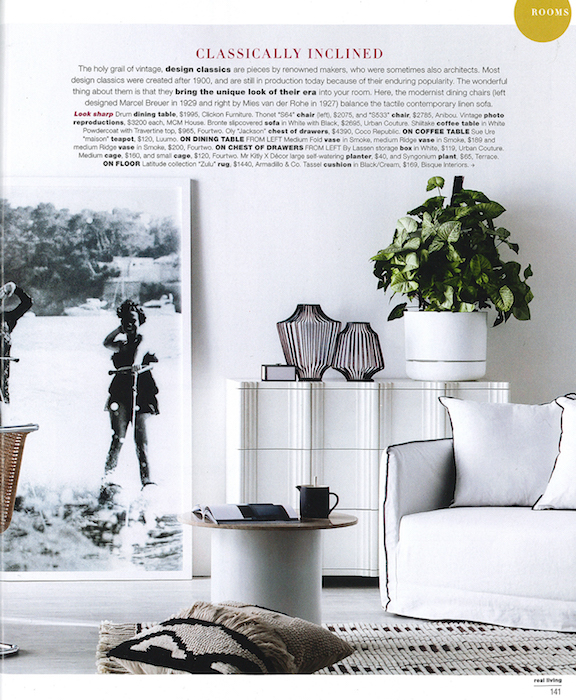 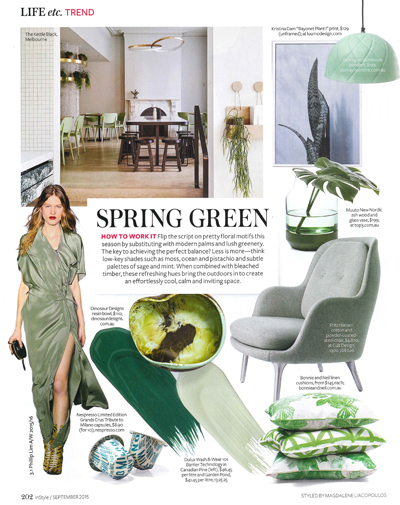 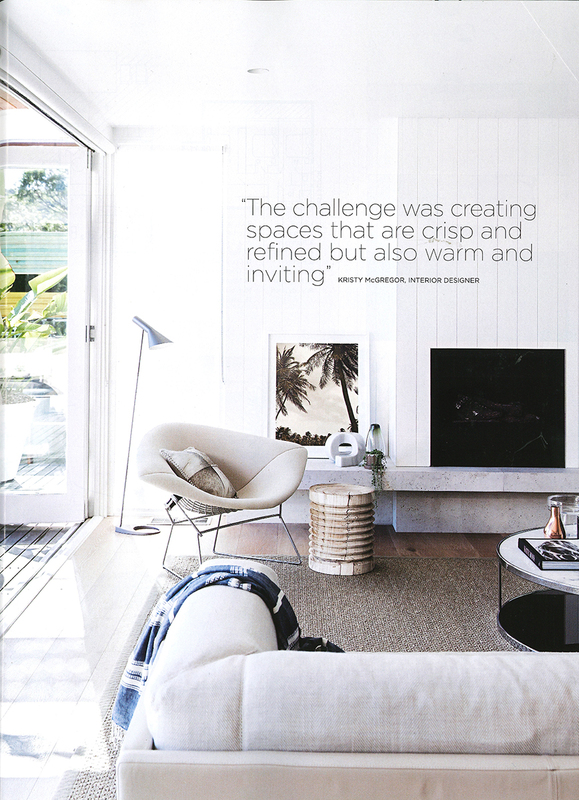 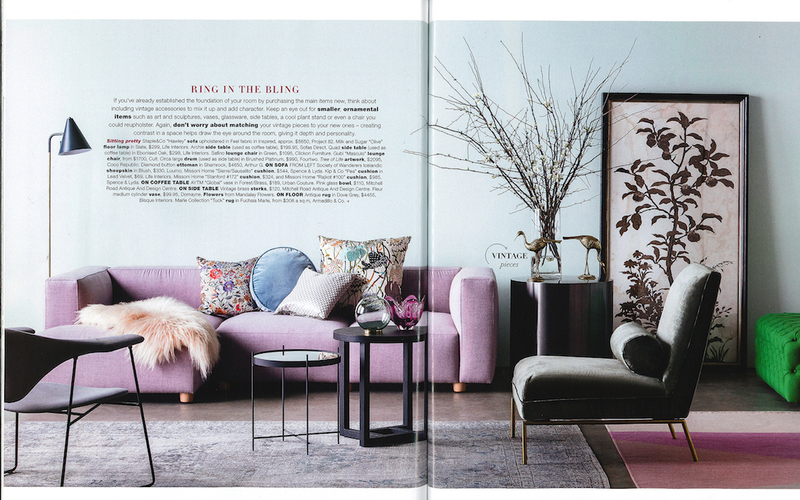 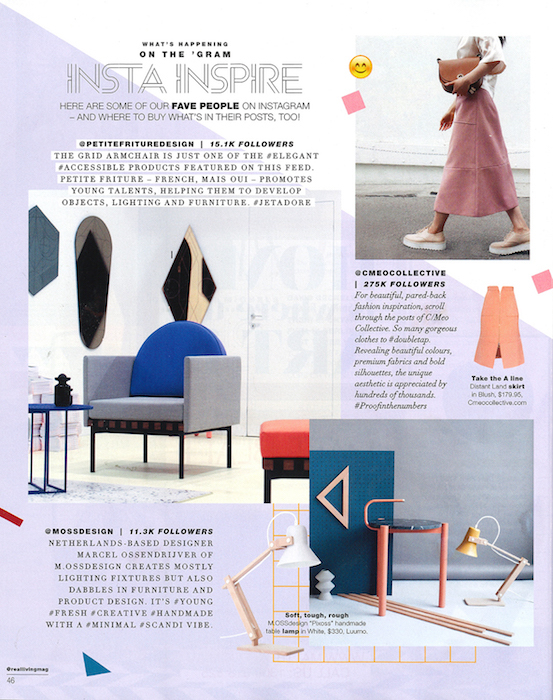 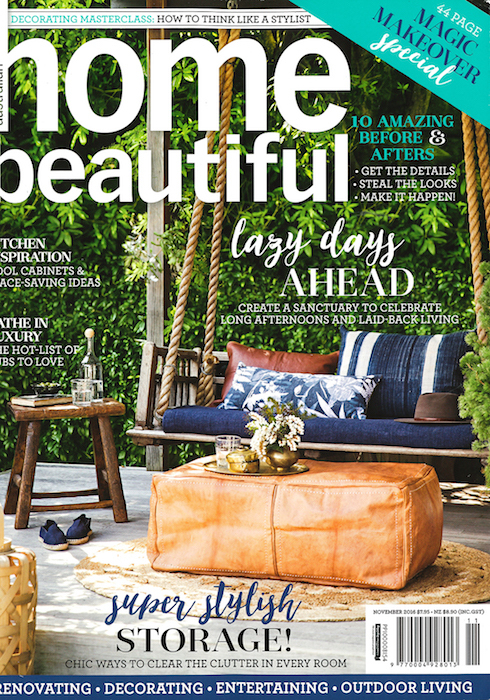 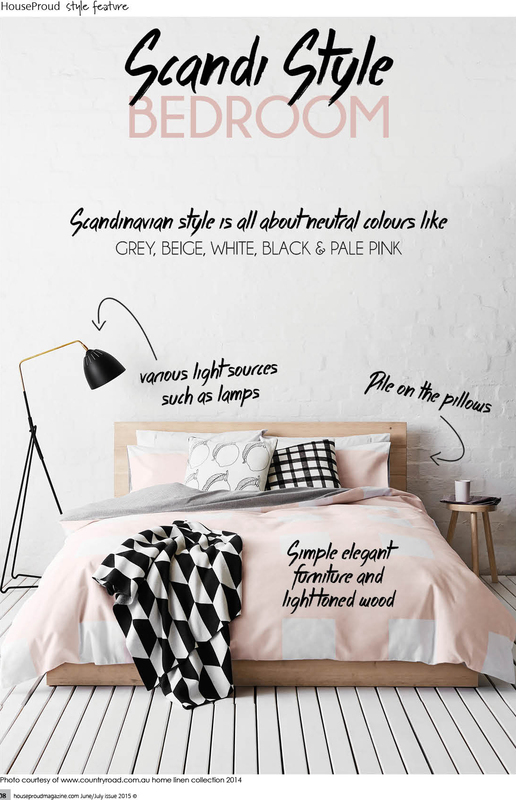 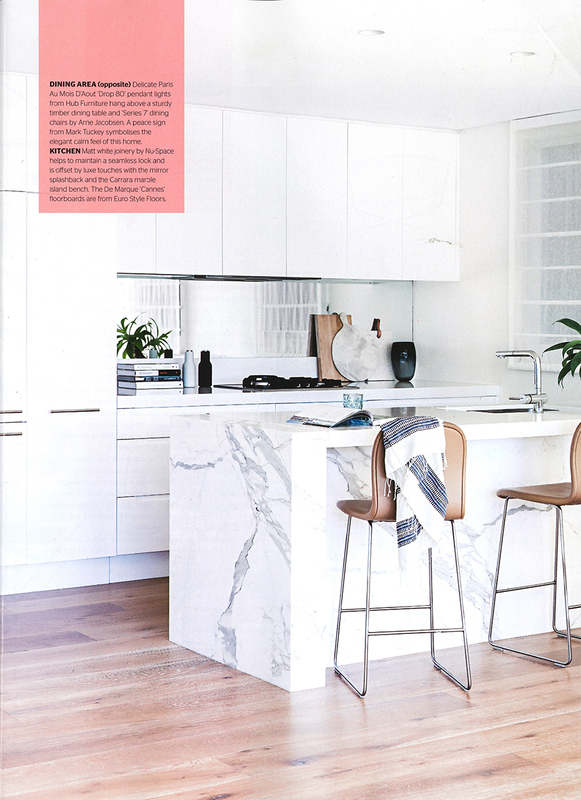 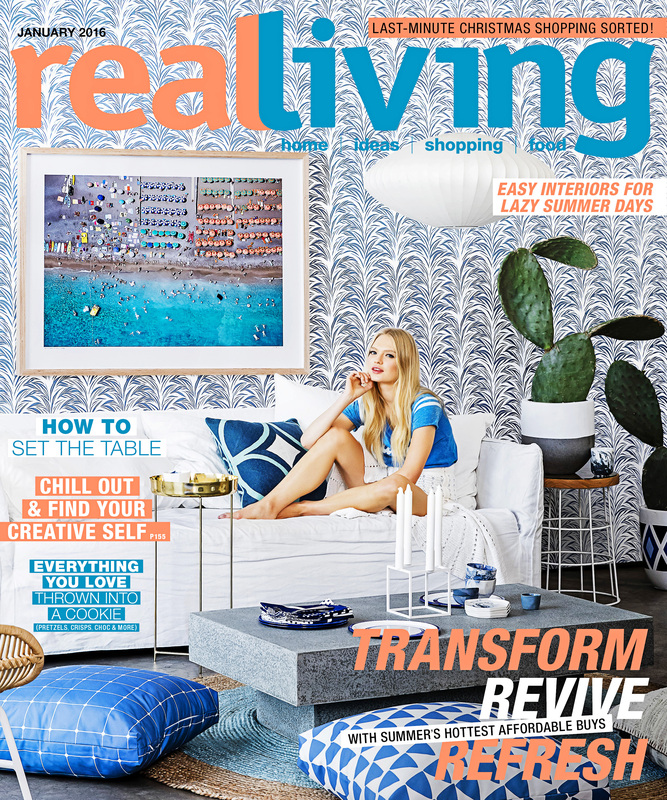 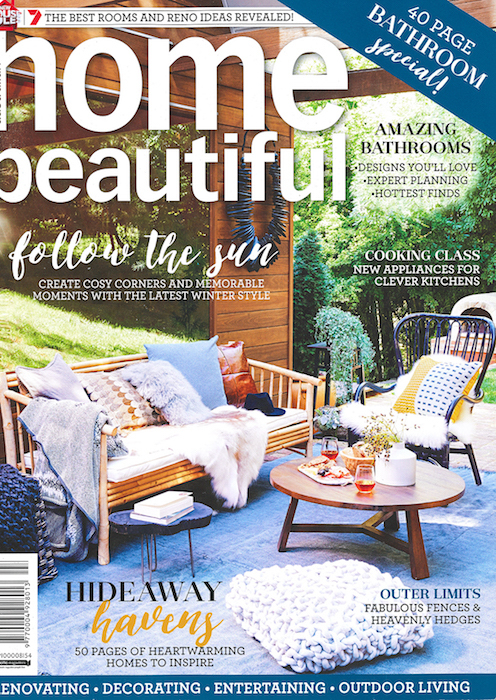 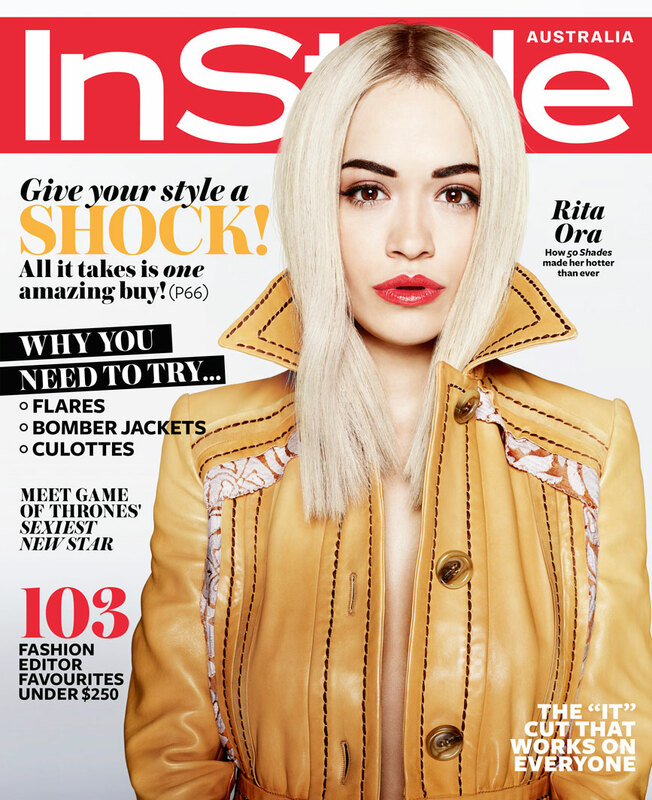 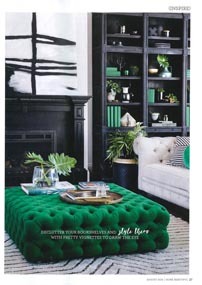 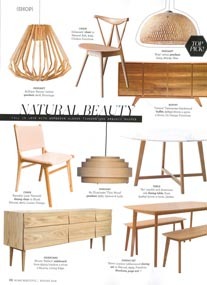 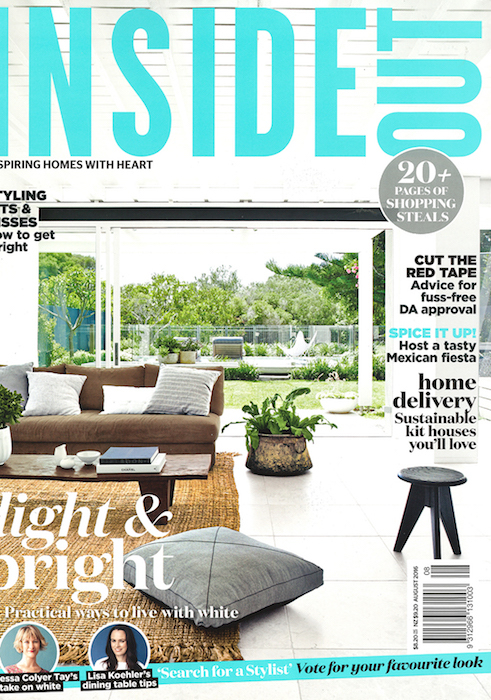 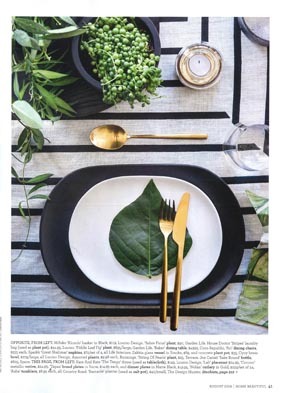 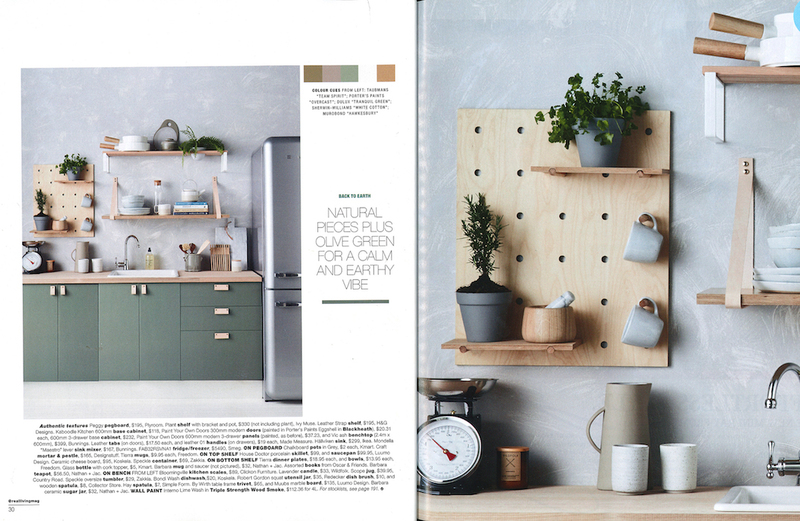 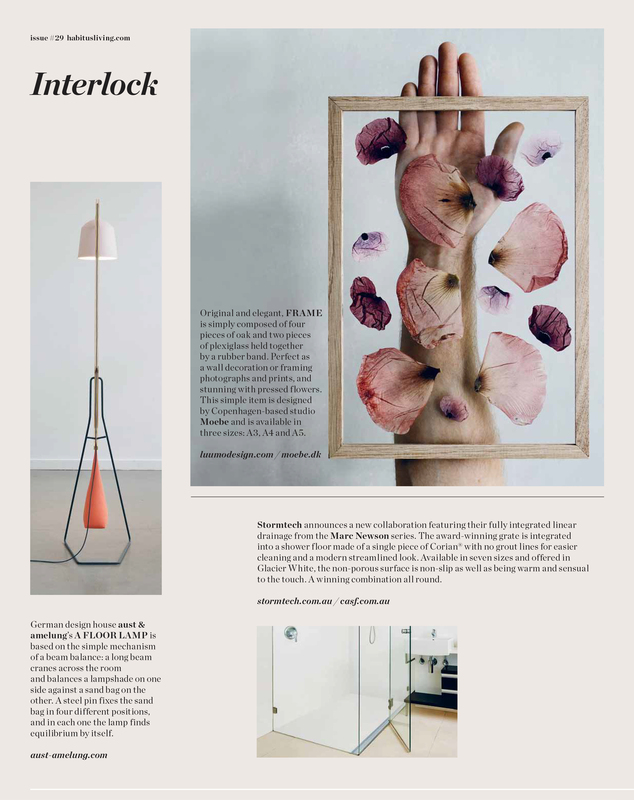 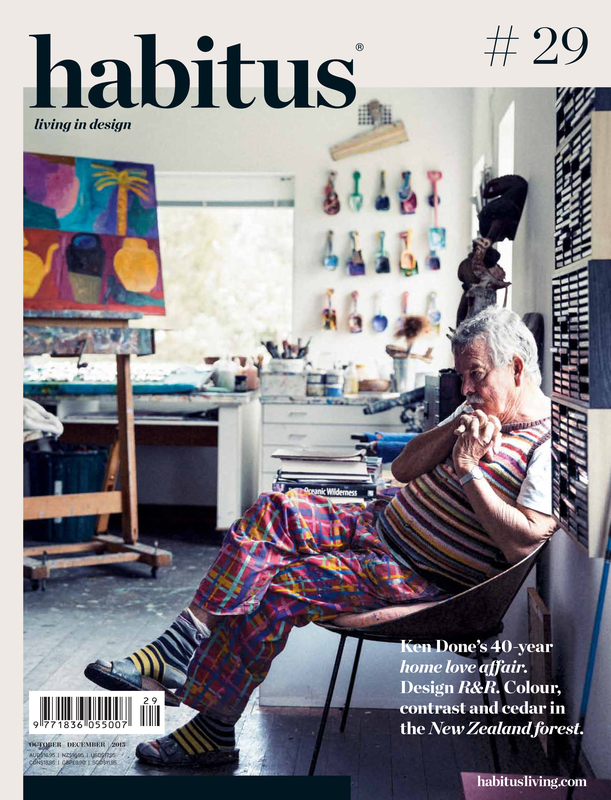 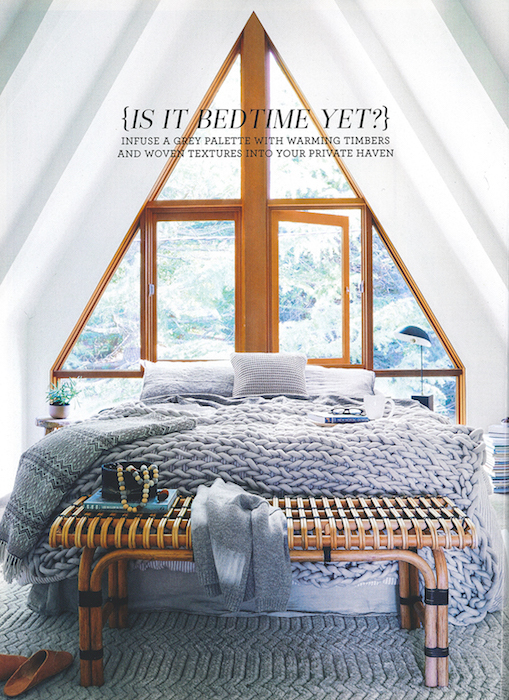 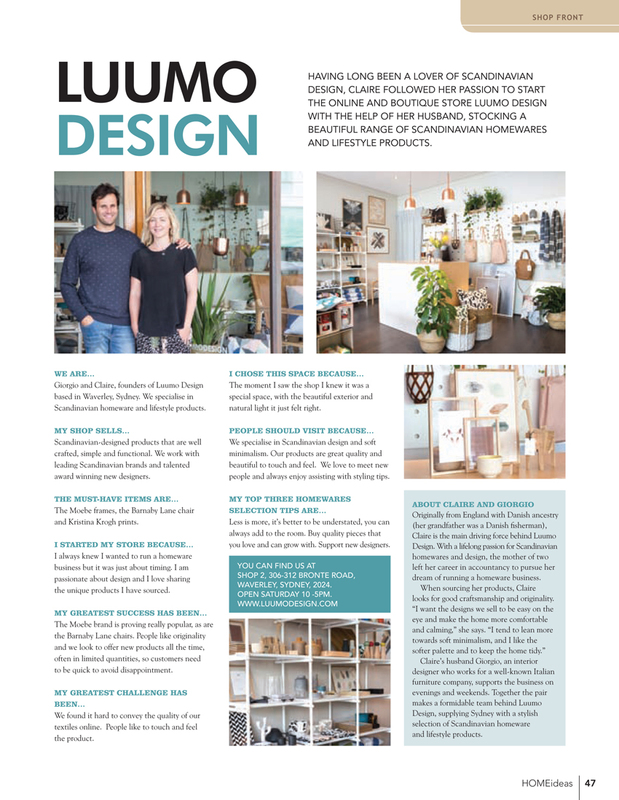 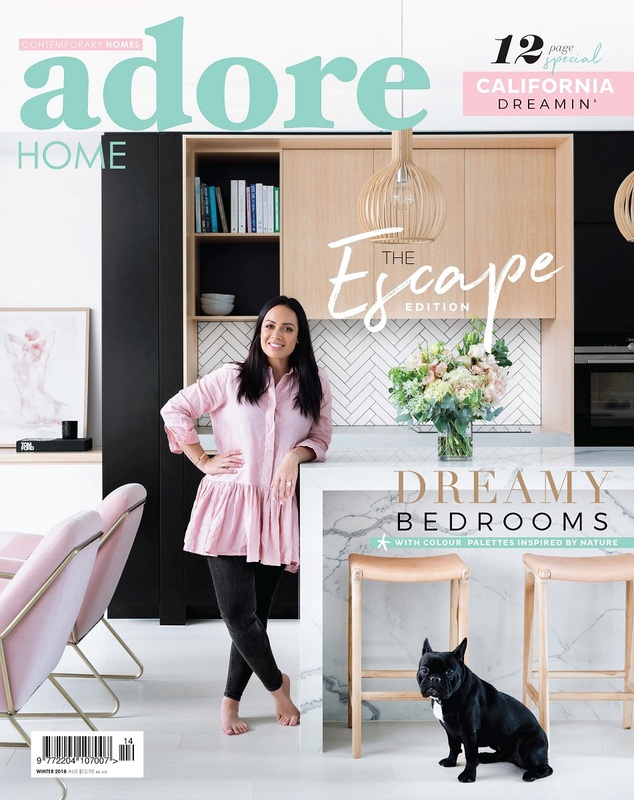 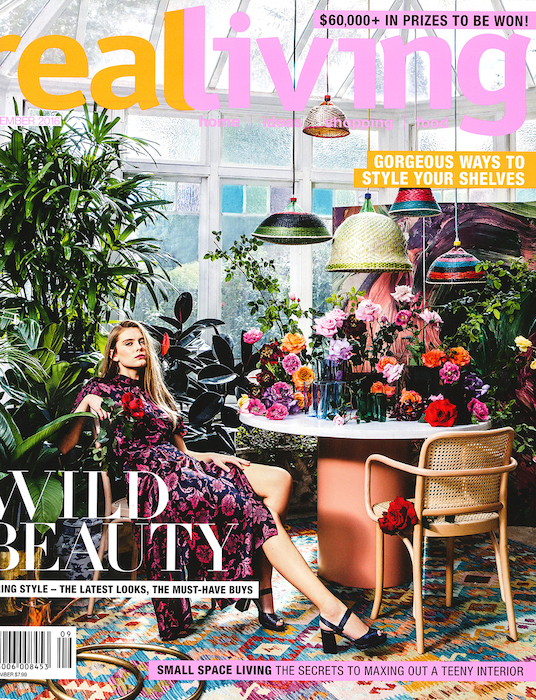 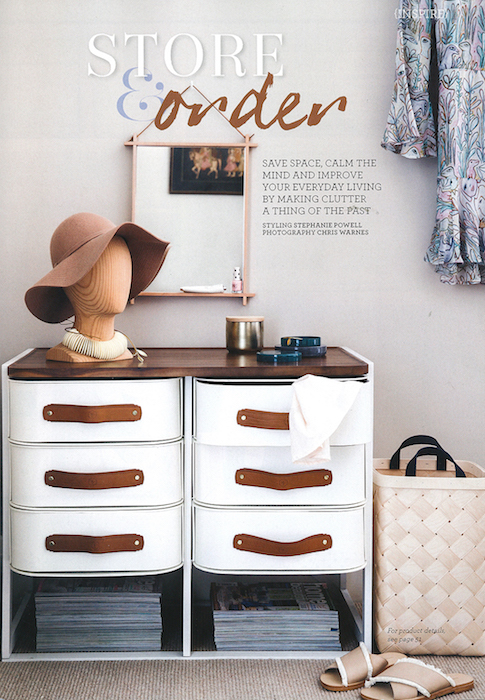 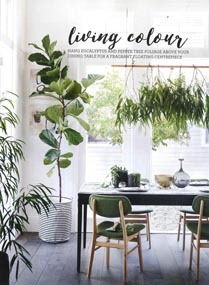 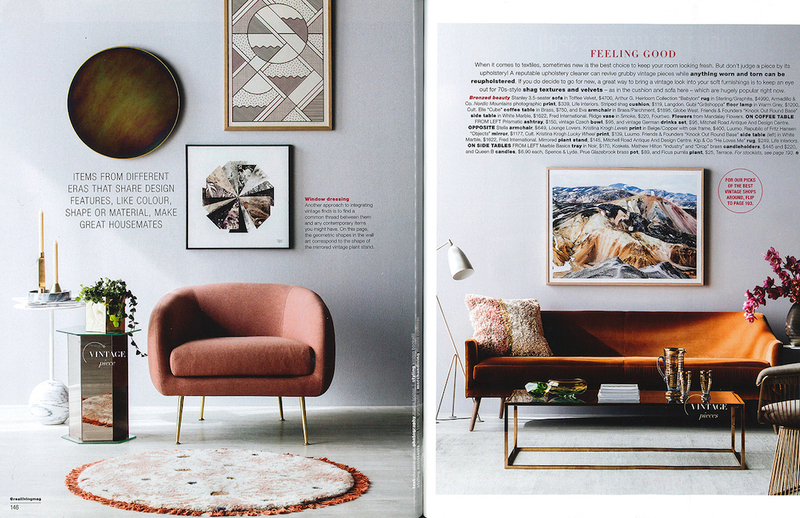 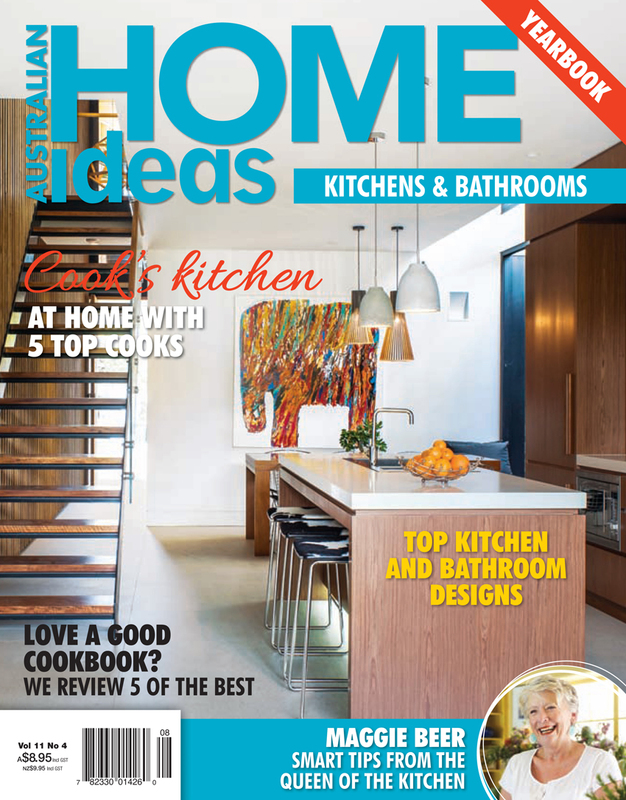 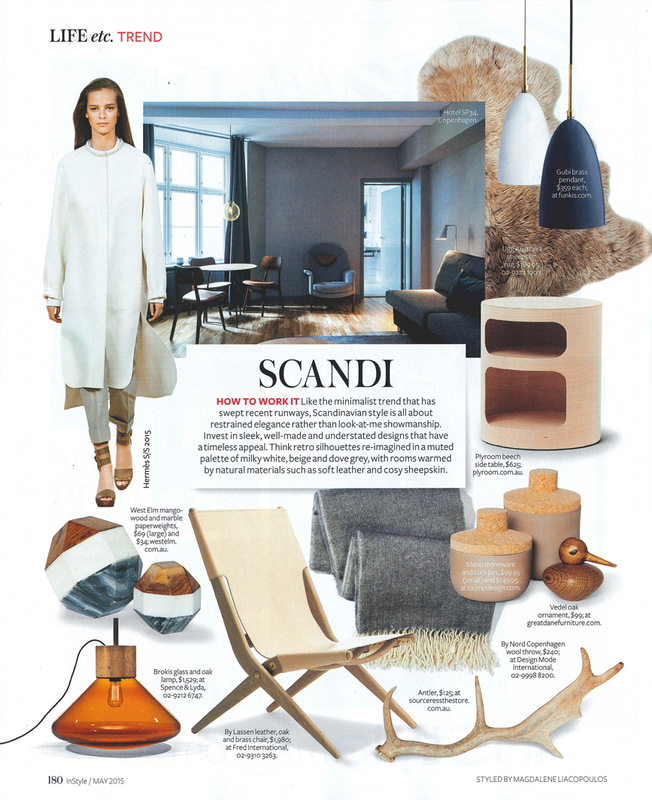 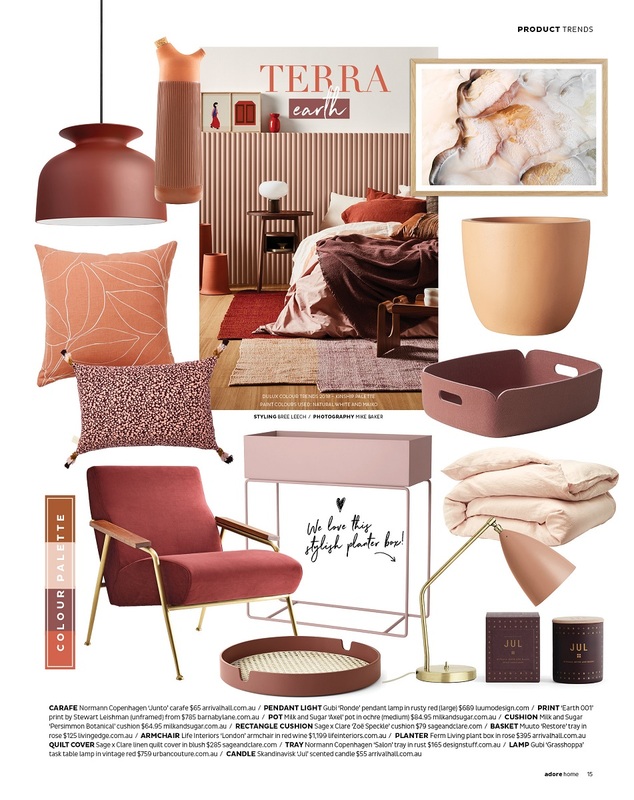 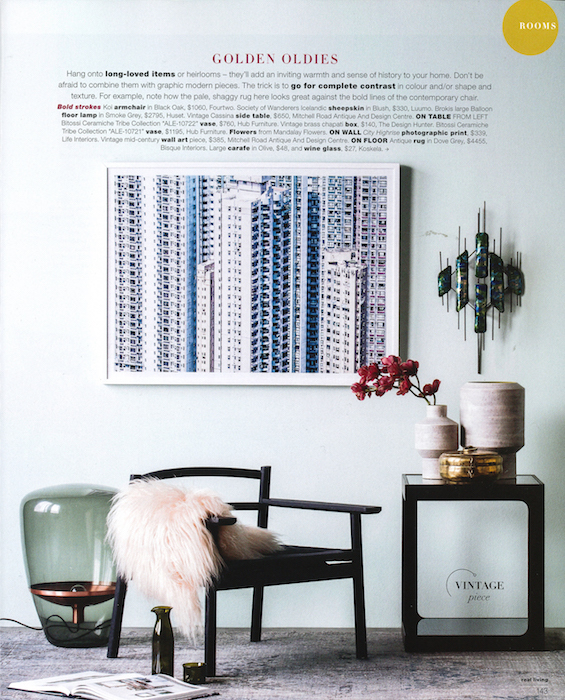 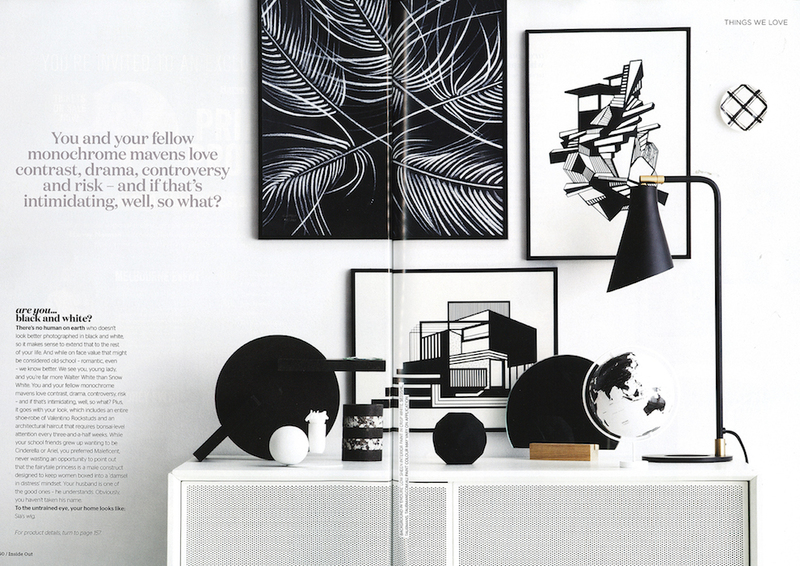 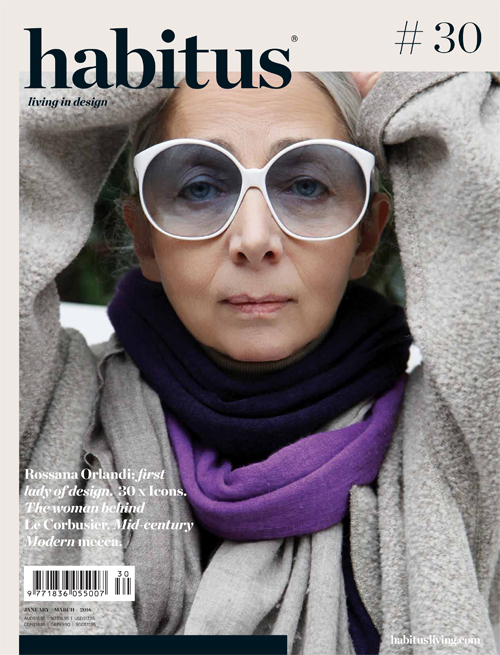 Luumo Design has been featured in some of Australia's leading interior prints, e-magazines and blogs. 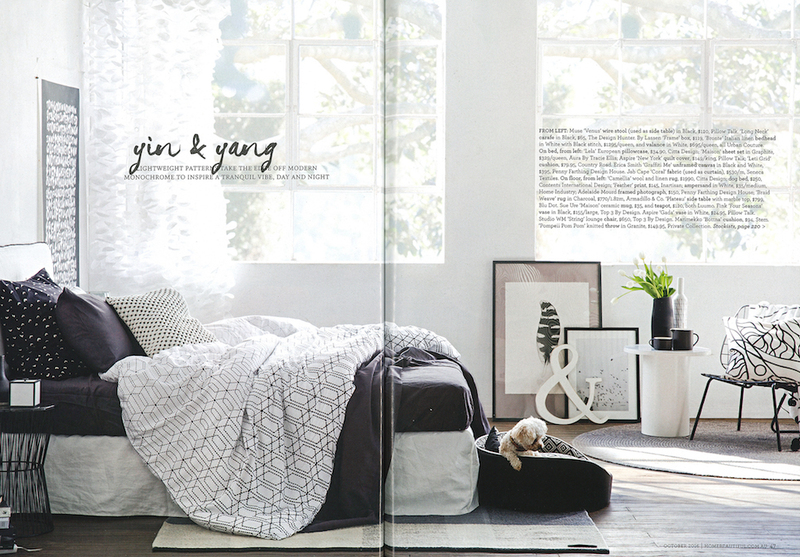 For high-resolution photos of our Sydney shop and products, please visit our gallery. 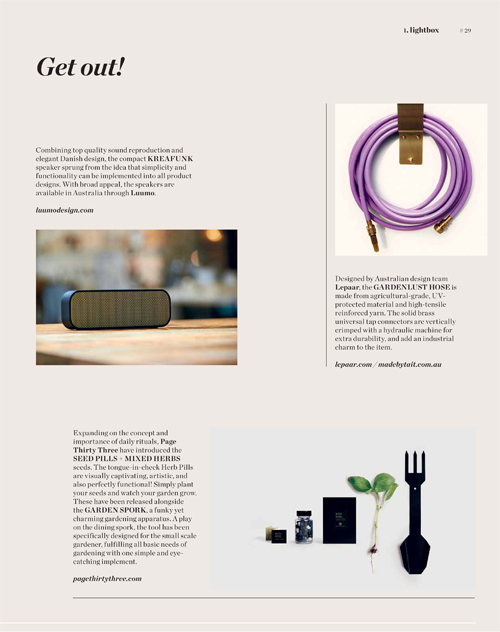 Contact us at info@luumodesign.com for any additional inquiries.